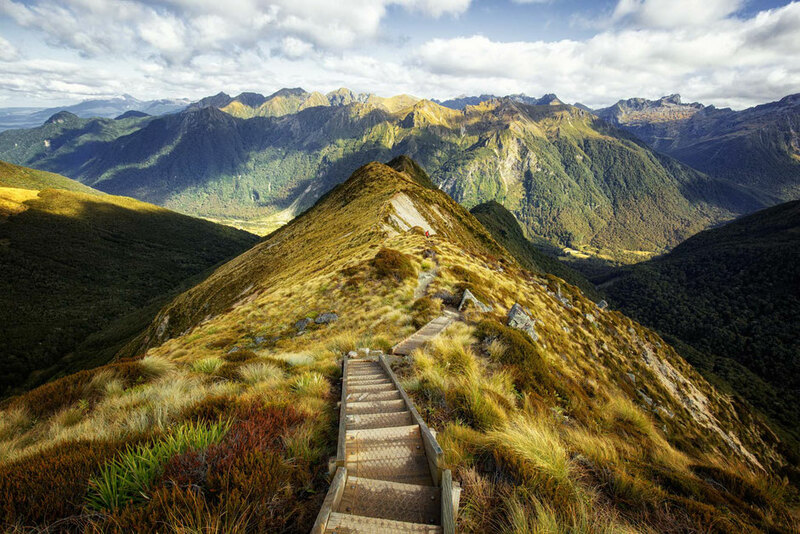 The Kepler Track is a 60km loop in Fiordland National Park, New Zealand. 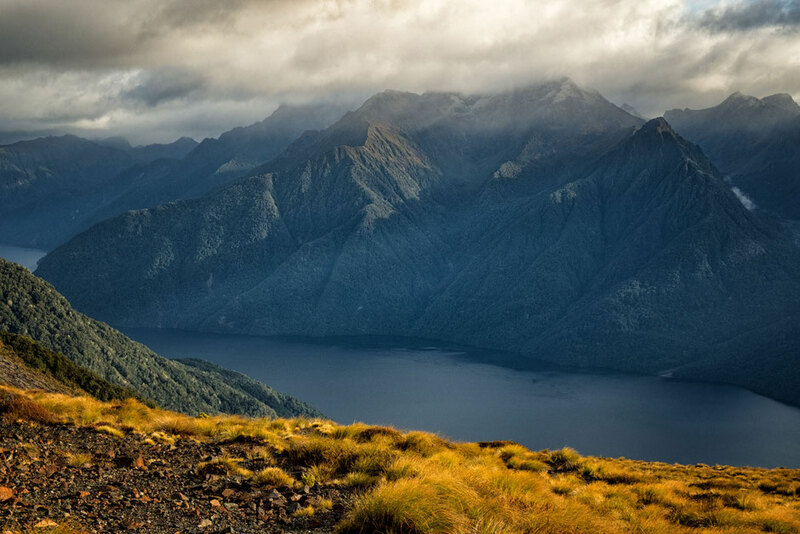 It showcases the grandeur of Lake Te Anau, The Murchison Mountains and The Jackson Peaks. The route traverses mountain ridgelines and twists through native beach forest. NOTE: It’s possible to reduce it to 45km whilst still incorporating the most spectacular part of the track above the tree line. I will get to that in a bit. 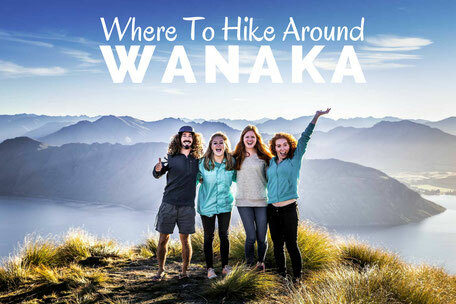 The entire route is very well maintained, as I've come to expect with New Zealand's Great Walks and the huts are excellently located to break down the days. However, for those looking to camp, be prepared for some very long arduous days. 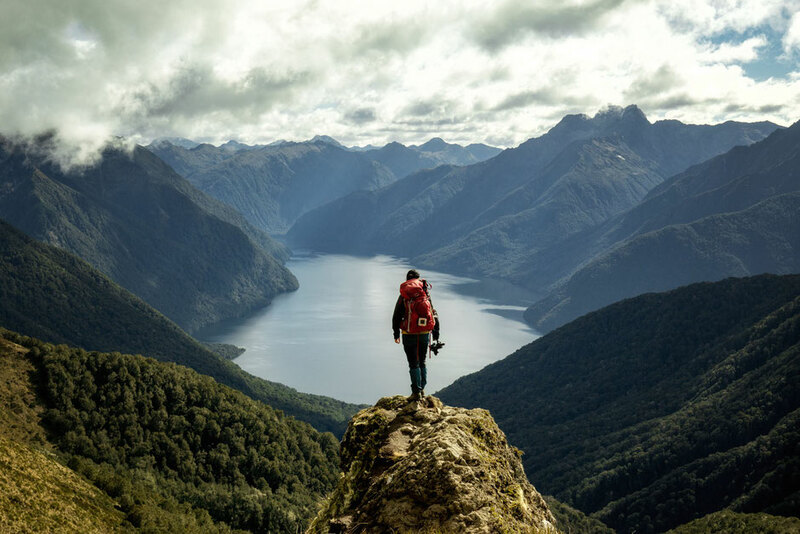 Fun fact: The stars are so mesmerising in this part of the world that Richard Henry, Fiordland's first ranger, named the Kepler Mountains after 17th century German astronomer Johannes Kepler. 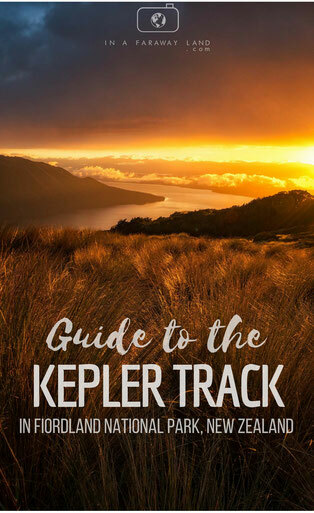 How to make bookings for the Kepler Track and how much does it cost? The cost of the huts has recently seen an increase to international visitors. The huts now cost 130$ per person per night regardless of age. 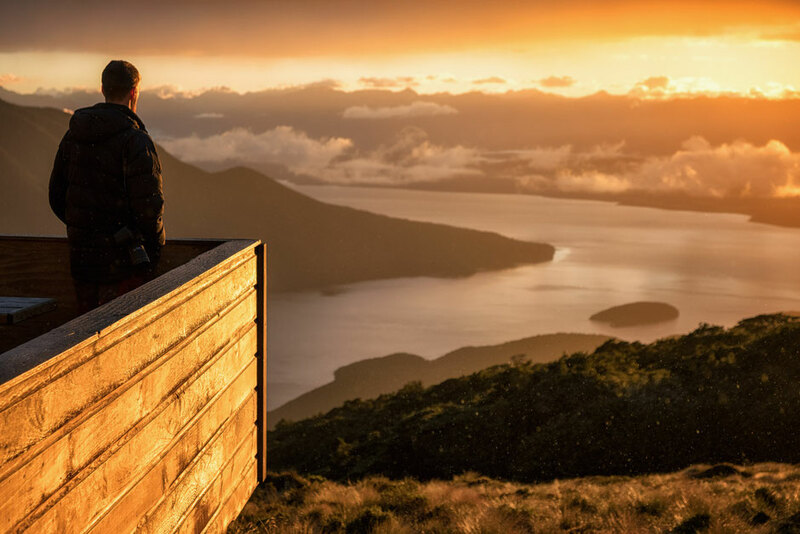 The huts for NZ residents are 65$ per person and still remain free for NZ residents under 18. If it wasn’t possible to reduce the length of the track I would recommend staying in all 3 huts but if you plan on doing the shorter version of the Kepler then just staying in the Luxmore and the Iris Burn Hut is your best option and it will save you a bit of money too! All bookings must be made via the DOC’s Online Booking Portal and they usually open in June every year. The track is one of the most popular Great Walks. If you are not flexible with your dates makes sure to make the booking as far in advance as you possibly can. 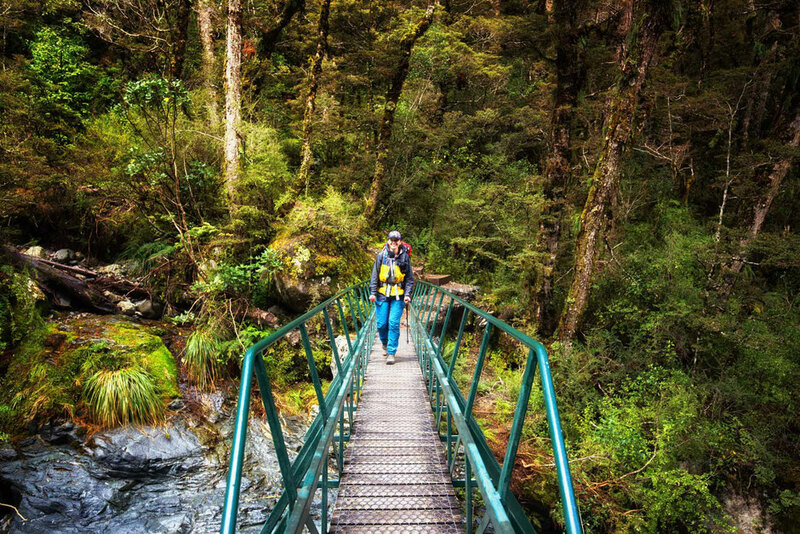 Should you hike Kepler Track clockwise or anti-clockwise? There are pros and cons of each direction but I am going to convince why I, and most other hikers, prefer to do it anti-clockwise. Firstly, it’s easier as you’ll be tackling the hardest parts on your first couple of days as opposed to your last. Secondly, and most importantly, the views are in front of you more of the time. 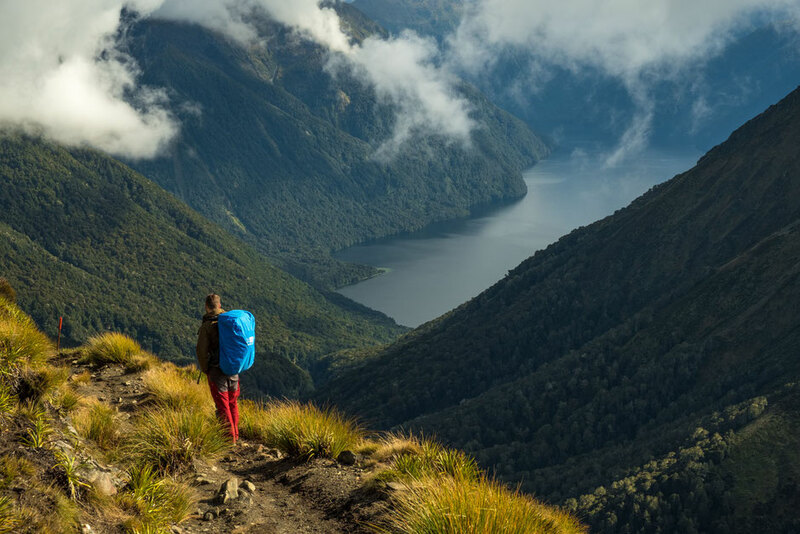 The first option to reduce the track is by taking a boat over from the Te Anau lake front to the first campsite Brod Bay. This takes off 5.6km or roughly 90 minutes from the first day. The boat costs 25$ per person. The second option to reduce the track is to finish at Rainbow Reach car park instead of completing the full loop back to the Control Gates. This reduces the track by a further 9.5km. By not doing the last 9.5km you will NOT miss anything. The Control Gates trailhead is 5km, or just over an hours walk, away from the centre of Te Anau. 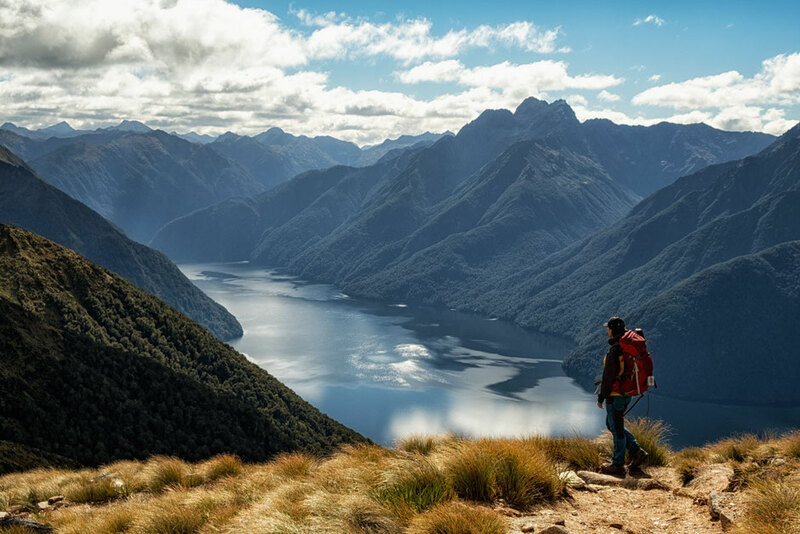 If you do not have your own transport or don’t fancy adding on 5km to your day, then TrackNet offers a bus service from Te Anau to the Control Gate for 8$ per person. They will also pick you up from the Rainbow Reach Car Park and drop you off in Te Anau for 14$ per person. The main ridge line of the Kepler Track between the Forest Burn and Hanging Valley shelters. If you decide to start at the Control Gate, you’ll cross the bridge and begin the trail on a wide path that meanders along the side of Lake Te Anau but doesn’t offer any particularly great views. After roughly 90 minutes you’ll reach Brod Bay, the first of two campsites on the trail. From here the track gains elevation quickly on a wide gravel path. 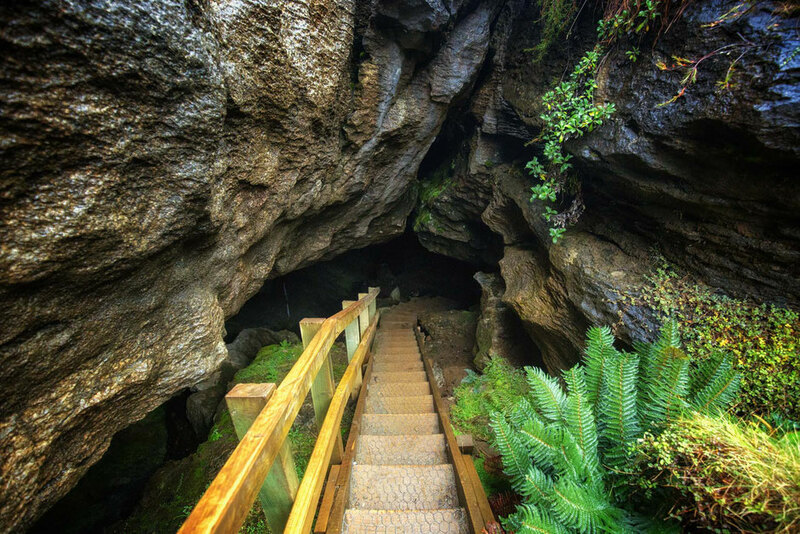 Sections of wooden steps make a welcome change as you pass under large limestone cliffs. Once you’re past the cliffs you’ll shortly arrive at the tree-line and the views start to improve. 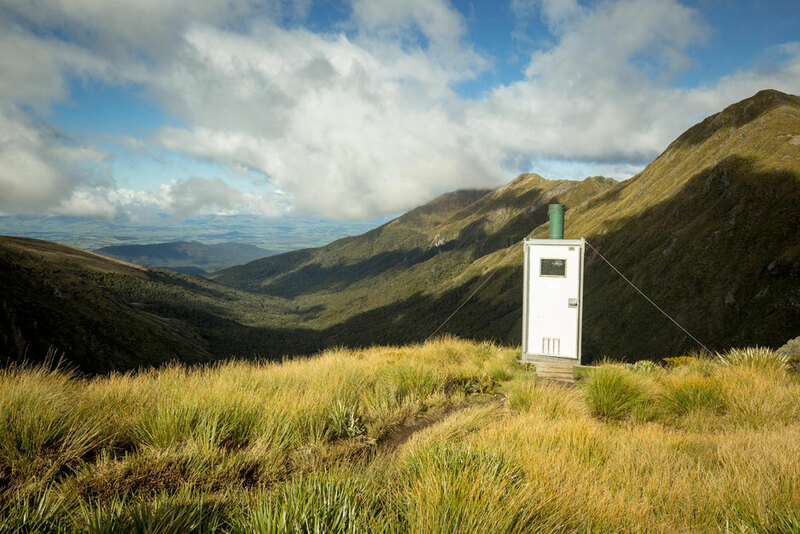 Once you’re above the treeline the Luxmore Hut, one of the most scenic huts in New Zealand, is only 45 minutes away. A short extension is available from the Luxmore Hut to the Luxmore Caves, they are only 15 minutes away and are well worth a look. Just remember to take your head torch. You can go in as far in as you’re comfortable. If you’re not claustrophobic, you can crawl deeper into the cave system on your hands and knees. Just don’t get lost down there! This is the most sought-after part of the trail so get an early start to make the most of the best light. 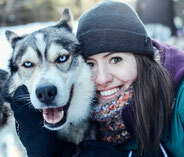 The track starts with an uphill push to the highest point of the trail, where Kea often come and say hello. Please do not feed them, they are wild animals and need to remain as such. After the first hour you will get to an intersection, where you can complete a short extension to the summit of Mount Luxmore. It’s an easy 15 minute climb and the 360 views from the top are awesome, so my advice to you is: don't miss it! 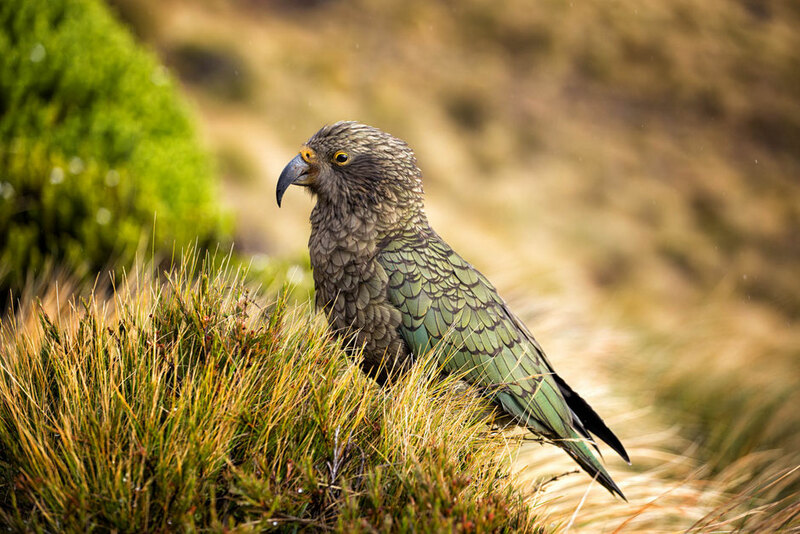 The world's only alpine parrot - the Kea. From here the track undulates further around Mount Luxmore emerging out onto what I consider the best part of the Kepler trek. 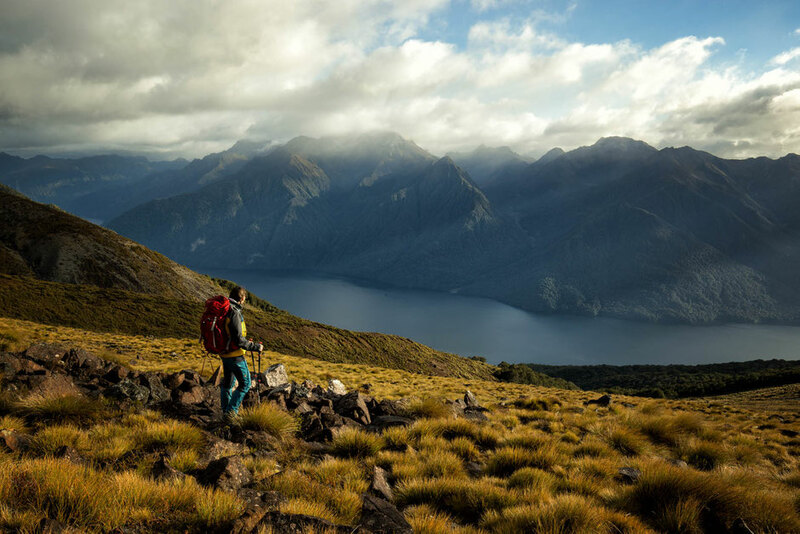 A wide ridgeline with drops on either side and expansive vistas over the nearby mountains and Lake Te Anau’s South Fiord. When doing this section of the Kepler, just remember, there aren't many views on the first and third days, so take it easy and enjoy it today! Two small shelters (marked on the map) with outhouses make great points for snack breaks, a sit down or a toilet break. After 4-5 hours, the ridgeline starts to lose elevation and then suddenly, through a series of steep switchbacks, drops 800m and you are once again, without expansive views below the tree line. There are moments, that are few and far between, when the trees part and you can see out over the Iris Burn Valley and cascades that often call the valley home. Before you know it you’ll be at the Iris Burn Hut. If your energy levels aren't depleted, there is another 45 minute return flat path to the base of the Iris Burn Falls. A perfect place for a swim on a hot day! If you decided to skip the last part of the trail then today will be your last day. It will be long but it isn’t arduous. The trail follows the true left of the Iris Burn whilst cutting through thick undergrowth filled with famous New Zealand ferns. The path is wide, and has a few short up hill and downhill sections, nothing compared to the previous day though. The Forest Burn Shelter's outhouse. 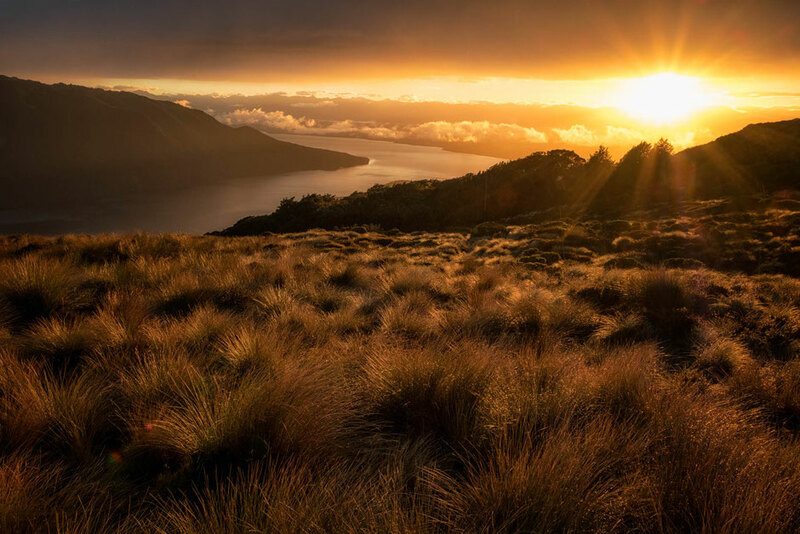 The Moturau Hut is located on the shore of Lake Manapouri. On our trek back in April we were told by one of the rangers about the legendary warden in the Moturau hut, who always gets everyone to swim in the lake after completing the hike for the day. A smart move from her if you ask me. It definitely gets rid of some of the 'soxygen' smell often apparent in the sleeping quarters. Soxygen is the combination of smelly socks and stuffy air. Personally I didn't stay the night in the hut. I was on a hiking marathon completing the Routeburn, Kepler and Milford within 12 days, so I decided to keep on going and complete Kepler in 3 days. From the Moturau Hut it’s 1.5 - 2 hours to Rainbow Reach Car Park, the end for the majority of hikers. A very similar day to the previous, this part of the trail closely follows the Waiau River north along its banks. It’s mostly in the forest and I've heard from my friends who have done the whole hike, that this part can become repetitive. It neither increases nor decreases in spectacle as you progress. 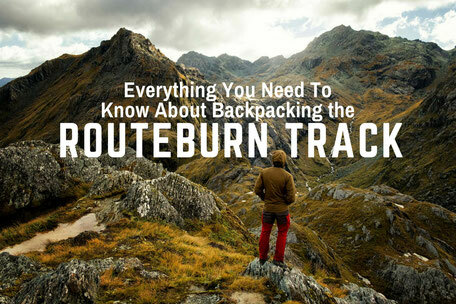 The route between the Motorau Hut and the Control Gates will take you roughly 3-4 hours. If you were to be placed here on an average day you'd be blown away by the serenity of the slow flowing water and the call of a distance wood pigeon, but after phenomenal previous couple of days, you become somewhat apathetic to the scenery. It's the last day after all and most of us just dream of a hot shower and a proper meal! If you plan on breaking this trail down into 4 days then the last 2 will be almost the same. However most people decide to do it in 3. 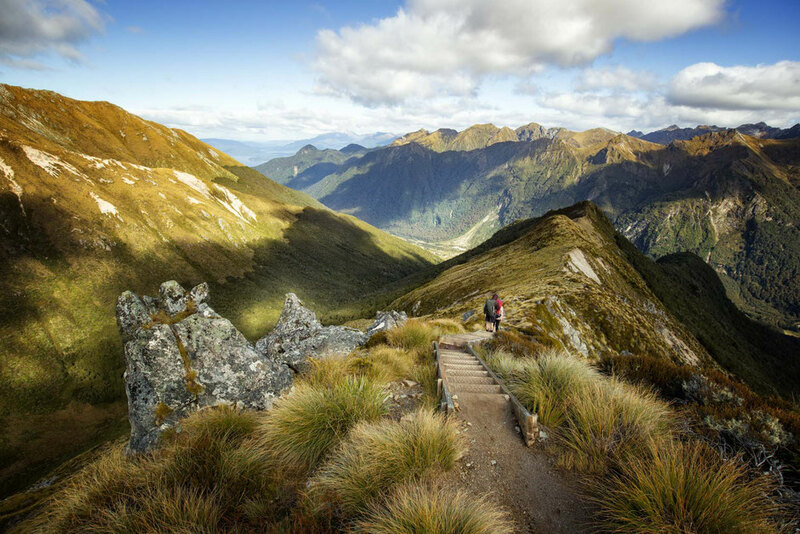 For the most part, the Kepler Track's highlights lie between the Luxmore Hut and the Iris Burn Hut. Shortening the track is deemed being efficient rather than lazy. Camping is possible at Brod Bay and near the Iris Burn Hut, but the distance between them make for a very long and difficult second day. The record for running the track is 4 hours 33 minutes and 37 seconds. That’s control gate to control gate! 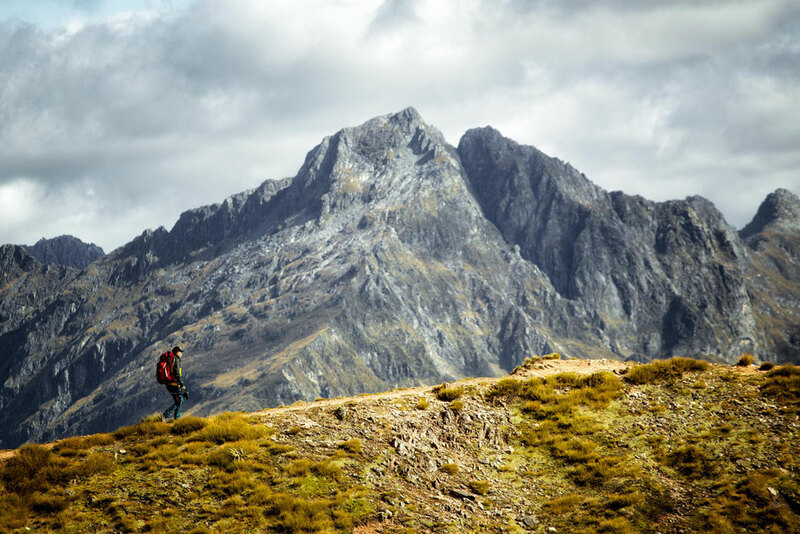 Each year The Kepler Challenge and the Luxmore Grunt showcase what some of the worlds top ultra-runners can do. 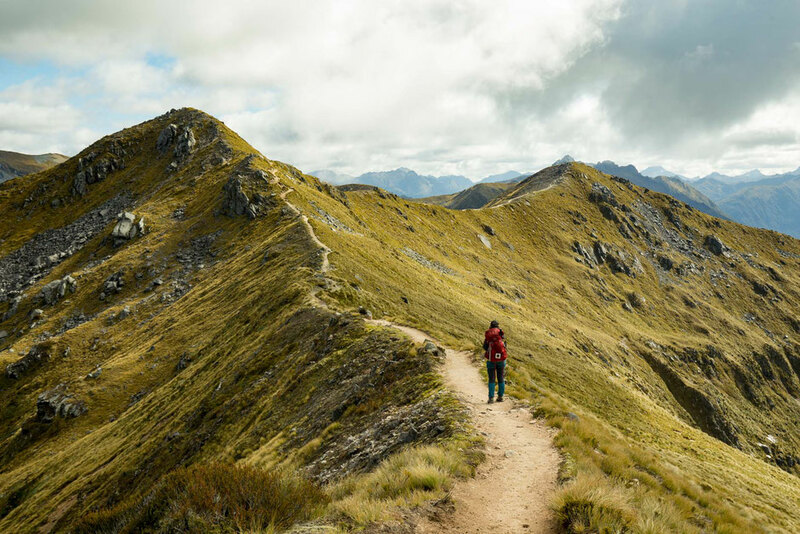 If you can’t manage to get bookings for the Kepler Track I would recommend these awesome day hikes on the South Island. 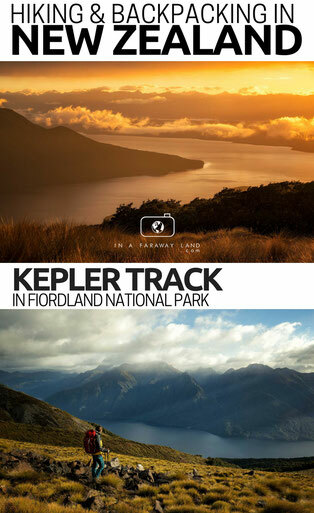 Do you have any questions about this trail or would you like to share your own experience from hiking the Kepler track? Leave them in the comments below!